Who can forget the classic Arabian Nights when it comes to even the mention of luxury? You can now make the wildest of your dreams a reality and have a completely lavish and beautiful lifestyle. The luxurious experience of enjoying the Arabian Nights is once in a lifetime and forever changes the way you perceive relaxation and enjoyment. If you are planning to visit Dubai, do not forget to be a part of this mesmerizing experience. Touring Dubai is not just a materialistic indulgence; in fact it can also be a highly spiritual and historically enlightening and enriching experience. The history of the beautiful Middle Eastern countries is very rich and it can be deeply found in the museums and historical mosques. 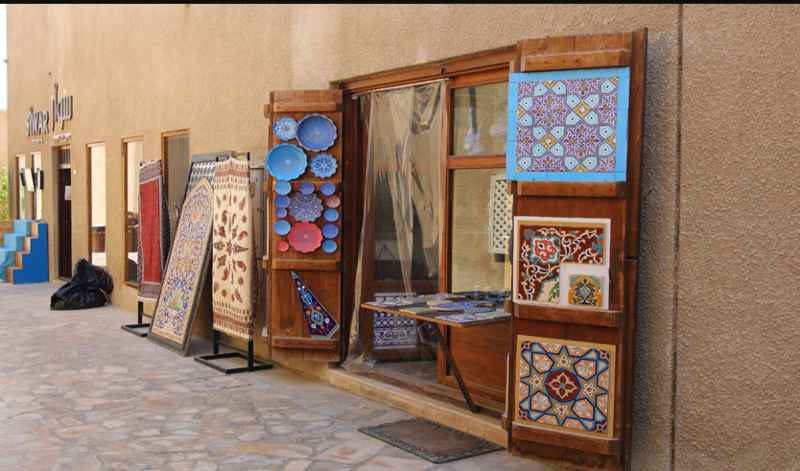 Do not forget to visit the Al Fahidi Historic District. You can find a Dubai Museum here which dates back to the 1787 and has been the oldest museum in the United Arab Emirates. However, some historians suggest that the site is even older than that. This is the perfect place to enjoy the history and learn about the past of this beautiful place. If you are even slightly interested in sports, visiting this place will intensify your love for sports. 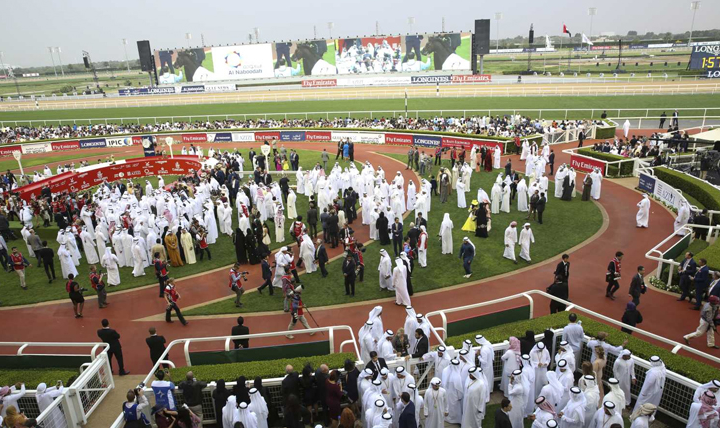 You can have the marvelous chance to earn a price of whooping US $1 million at Meydan Racecourse by attending the one and only Dubai World Cup. This competition is an ideal place for sportsperson including but not limited to horses, trainers and riders to not only showcase their talent but also earn the chance to win a hefty prize. Moreover, you can also meet the most important and influential people residing the beautiful city. Along with learning about latest fashion trends, you also get to network with most civilized people! 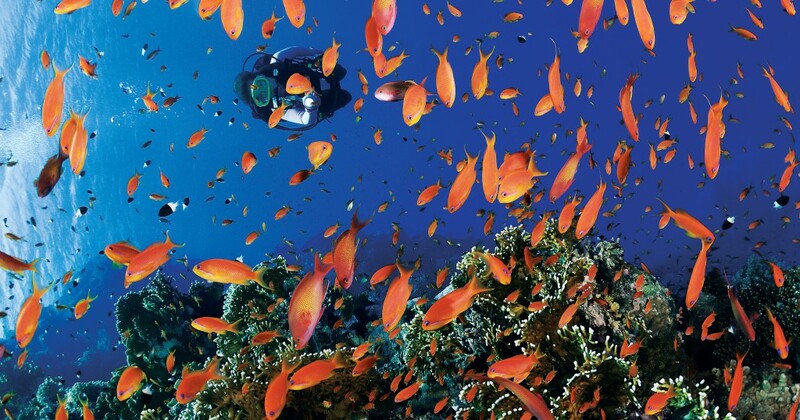 The beauty of Arabian Gulf is due to a plethora of reasons. From the splendid weather, the central location and serenity of the sea; all contribute to make the cruising on Arabian Gulf a worthy experience. You can experience a beautiful journey, a variety of snacks and eatables, a mesmerizing yacht to take you on the most relaxing tour of your life. If you have ever dreamt about Hollywood-like trips, here’s the best experience waiting for you! 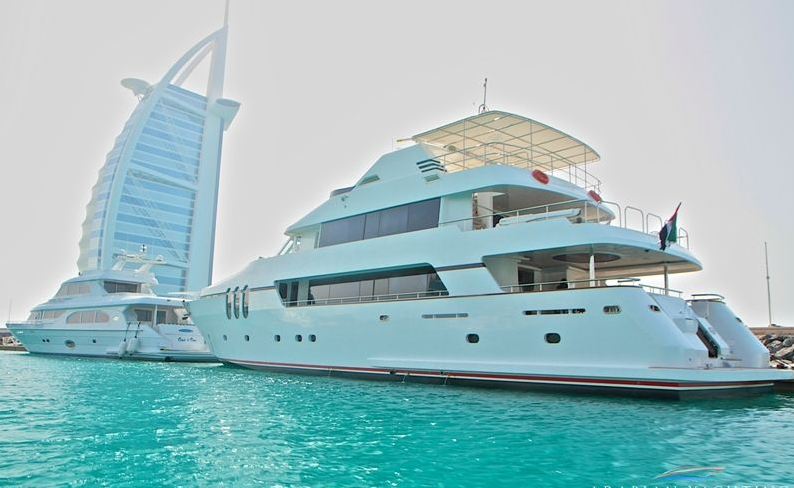 Get a yacht and crew and swim on the shore of Dubai Marina and coastline; visiting beautiful places including restaurants, malls, Burj Al Arab hotel and experience cuisine from all over the world. Do you love ice cream? Well, who doesn’t! 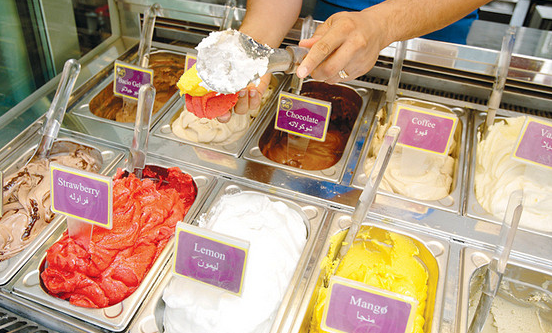 But, the opportunity to experience the most costly ice cream in the world only happens in Dubai. You can now taste the Black Diamond flavor which consists of a mixture of Madagascan vanilla base combined with Iranian saffron and black truffle. It is mixed with 23-carat of edible gold leaf which makes it unique in the entire globe. This is once in a lifetime opportunity and can only happen in Dubai! The price for this expensive and unique ice cream is AED 3000; however you can also get European chocolate for a meager AED 15 if you are looking for more affordable options. The love for golf courses is unique to no one. Everyone who has ever experience this sport, love experience it again and again. Dubai undoubtedly has some of the best golf clubs. Although there are many of them, Emirates Golf Club Majlis course is an amazing place to go. 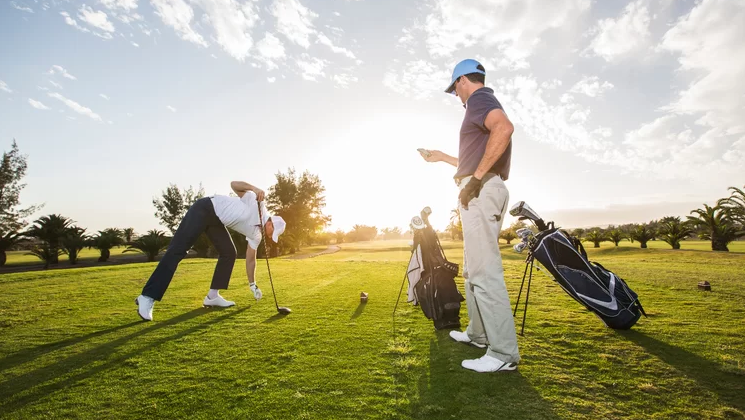 The 18-hole course with beautiful fairways is the best place to have a enjoyable time playing the game. It is also the first grass course in Middle East and host for the annual Omega Dubai Desert Classic. 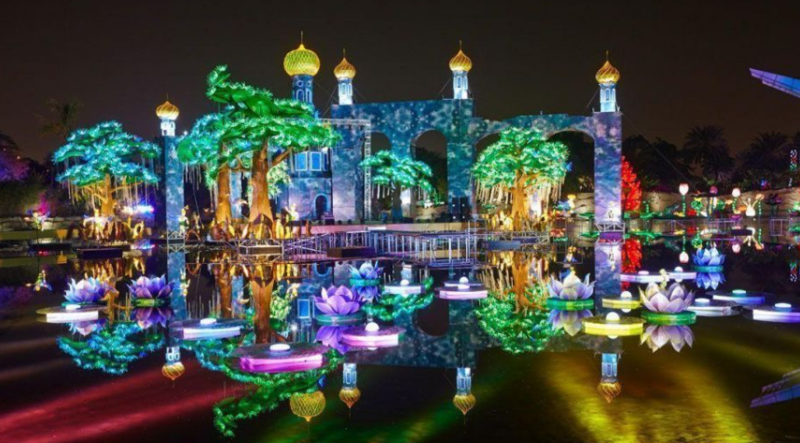 One of the most amazing places to visit in Dubai is the Dubai Garden Glow theme park; which is made up of 10 million energy-saving bulbs. It is a delight to visit and can make your trip more enthralling and beautiful. With around a huge number of Disney-esque jelly fish, a large number of exotic birds and disco tunnels, this is the place you should certainly visit. Apart from this, for the history lovers, there are also around 100 animatronic dinosaurs you can find in this beautiful garden. This is the best place to visit after touring around the city entire day. To experience the best luxury in the world, you again have a beautiful choice in Dubai! The Burj Al Arab is one of the most expensive and astounding hotels in the entire world. If you want to enjoy the pinnacle of luxury, you should go for the Royal Suit and have a heavenly experience. The suite consists of marble and gold detailing with beautiful Arabian-style furnishings. You can find a wide range of services and facilities including but not limited to butlers, helipad, private library and tremendous views! 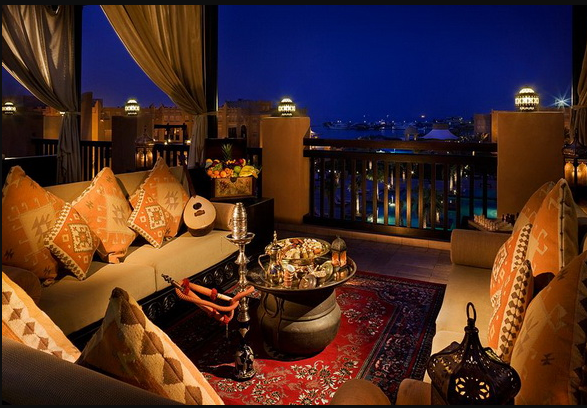 You can get this mesmerizing experience for AED 88,000 per night. Who can forget about visiting parks when it comes to Dubai? At ground level in Zabeel Park, you can find the complete picturesque view of the view; with Old Dubai on one side and New Dubai on the other. It also has a footbridge with glass floor at 500 feet up which gives the beautiful view of the city from certain height. It provides mesmerizing look of the entire city and is a wonderful experience to have while on your vacation. These are some of the most exciting and happening places which can make your trip to Dubai more beautiful and amazing.